How to take care a German shepherd dog? HomeDOGHow to take care a German shepherd dog? 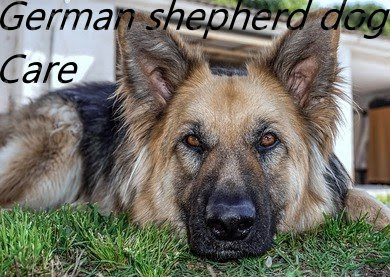 German shepherd dog is the second most registered dog breed in America. And the fourth most registered by the kennel club of the UK in Britain. They are also known as Alsatian they are known for their loyalty intelligence and versatile trained ability. Start socializing your German Shepherd dog at a young age. Give them a chance to meet with other dogs and humans. Taking them to a dog club would be a great idea to socialize them. Socializing helps them to become a good-natured and confident dog. German Shepherd dogs develop a strong bond with children and are very protective of them. In INDIA they are commonly known as watchdogs. Make sure you give them quality food that does not use corn for proteins. German Shepherd dogs who are fed twice a day. Are more likely to assimilate their food efficiently and are less likely to be subjected to digestive disorders. Give them meals three times a day until 3 months Of age. After that, you can feed them twice a day. 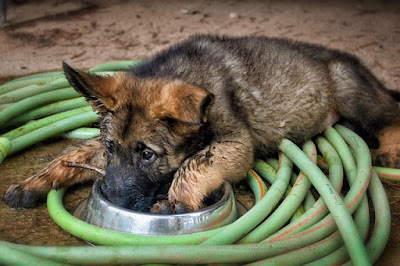 German shepherd dog Usually, drink a lot make sure they have a bowl filled with clean water and check on that bowl several times a day. 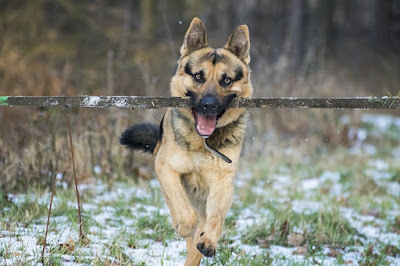 German shepherd dog is very energetic and active dogs. They need regular exercise to remain healthy. Take them with you whenever you go out for a walk play different games with them. Like playing fetch frisbee or chasing them around the yard. If they don't get proper exercise. Their muscles will be locked and they are more likely to get joint diseases. German Shepherd dogs are double-coated dogs brush them with a soft bristle brush. Make the grooming process enjoyable for them. If they become very dirty take them to a vet the vet will give your dog a proper bath. To get rid of stench and infections check your German Shepherd dogs regularly to prevent them. From getting worms because of their strong learning capabilities German Shepherd dogs are used as police search and guide dogs. They feel pride in completing tasks and listening to your commands. Start training when they are young. Teach them basic obedience commands and house rules a well-trained dog will develop a strong bond with you. 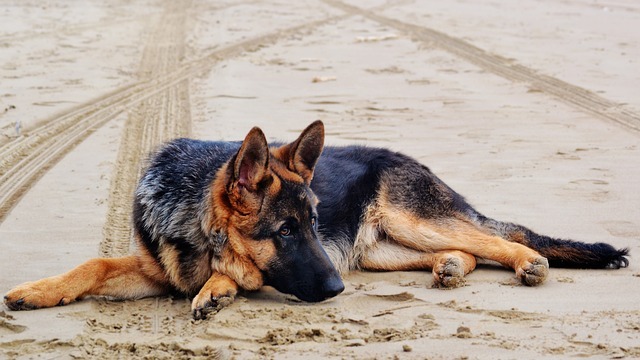 German Shepherd dogs have a major health issue that is both genetic and environmental. That major health issue is a joint disease in the form of hip dysplasia and elbow dysplasia. Before buying make sure your GS puppy is certified by of an OVC or Penn's hip to be free of dysplasia overfeeding. Over-exercising or any injury to your GSD may prone him to joint diseases. Pug Dog Breed Information and Care.